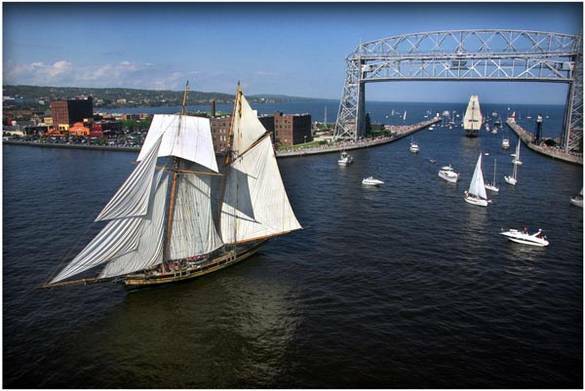 Outdoor Magazine has named Duluth, Minnesota as the Best Town in America for 2014 and it’s no wonder why! Built on a 700 foot hill overlooking Lake Superior, particularly proud citizens call the town “Little San Francisco” thanks to its thriving tourism, antique shops, exceptional restaurants, inviting inns and scenic views. Duluth’s big city feel and seaport flavor make this destination a must for families, outdoor enthusiasts, city sophisticates and everyone in between. Duluth itself lines the shores of Lake Superior for 26 miles which, as the world’s largest fresh water lake, offers boundless recreational opportunities. Enjoy sailing with experienced charter companies like Carriage House Charters Sailboat Rides or Moon Shadow Sailing that will tailor each voyage to participants’ experience and wishes. Take a Sunday drive along the North Shore, which offers spectacular views of the Superior National Forest on one side and Lake Superior on the other. Cap the lakeside adventure with a visit to the Lake Superior Maritime Visitor Center located in Canal Park or stroll through the Lakewalk, a boardwalk complete with bike paths and a trail for carriage rides. Historic treasures are located throughout the city’s expanse and offer a glimpse into early 20th century life. 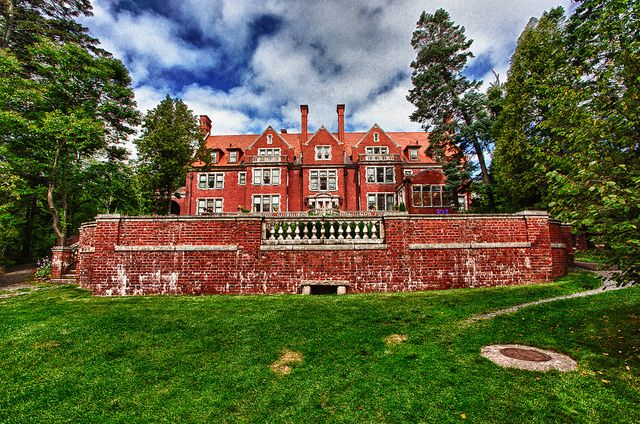 One of the highest-rated historical sites in the area is Glensheen. 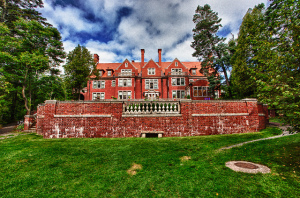 The historic Congdon Estate was home to one of Minnesota’s wealthiest families. A tour of the impressive property includes seven acres of manicured landscapes on Lake Superior with formal gardens, trails and a pier to take in the lakeside views. Visitors are able to continue inside to view the architectural gem that encompasses 39 magnificent rooms in this historic manse. 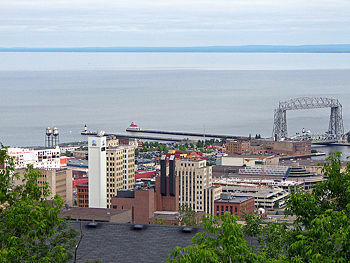 Family friendly attractions are also abundant in Duluth. Try a visit to Duluth Children’s Museum which has educated and amazed children for more than 80 years. The fifth oldest such establishment in the United States, the museum strives to spark creativity and curiosity about the world at large and includes exhibits like a Mayan adventure set, nanoscale science and an open area for kids to create. For another educational and inspirational adventure, take a walk on the wild side at the Lake Superior Zoo. With hundreds of exhibits located on 16 acres of sweeping hillsides and beautiful Kingsbury Creek, there is always plenty to do. Explore the all-season adventurous city of Duluth today by booking a convenient SkyWest flight from Chicago, operating as United Express. Find the best fares today at united.com.